The initial appointment is 1 ½- 2 hours. We will go into depth about your main concern, as well as your medical history. 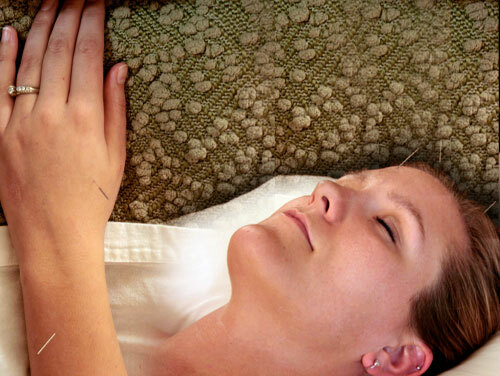 You will then receive an acupuncture treatment. A treatment plan will be constructed that is specialized for your TCM diagnosis.